There are people out there that live plastic free and a blogger by the name of Erin is one of them. Two years ago Erin completed Plastic Free July, a challenge that encourages people to refuse single use plastic. Giving up plastic shopping bags, plastic cups, straws and plastic packaging Erin learnt about the environmental issues of plastic pollution and how dependent our society has become on plastic, realising that most of the plastic she was using was unnecessary. Knowing there are seabirds with stomachs full of plastic, turtles choking on plastic bags and the floating plastic garbage patches that stretch for kilometres in oceans around the world, Erin decided that giving up single use plastic was to become a full time commitment. Erin is continuing to live plastic free and she uses her her blog The Rogue Ginger to share tips for plastic free living alternatives to shopping, cooking, makeup, fashion, cleaning and travel. Her blog is often referenced as a go-to guide for those wanting to break up with plastic. 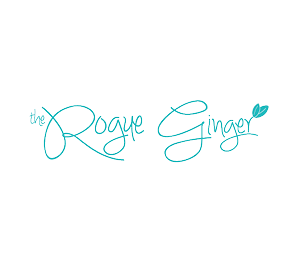 The Rogue Ginger’s goal is to show people that life can be adventurous, fun and easy living plastic free.